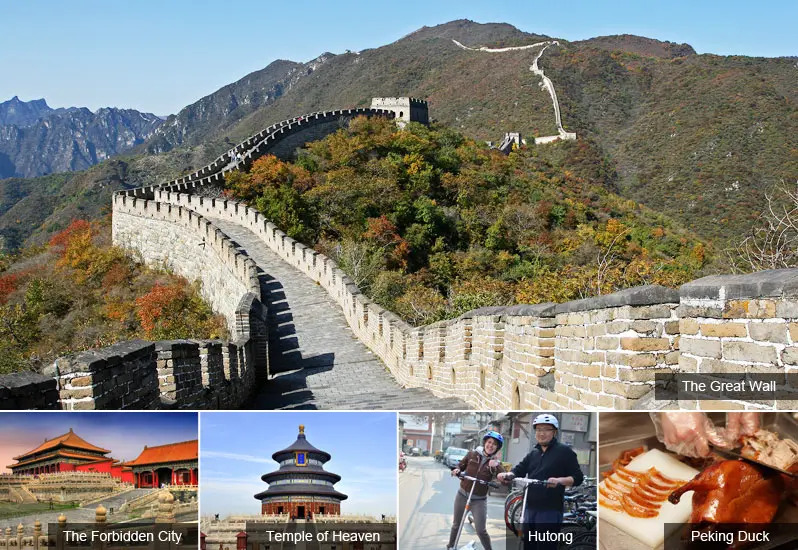 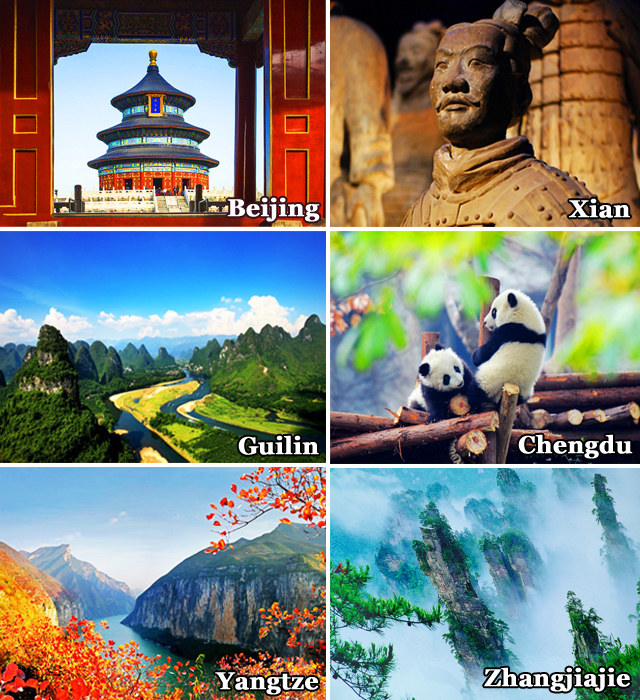 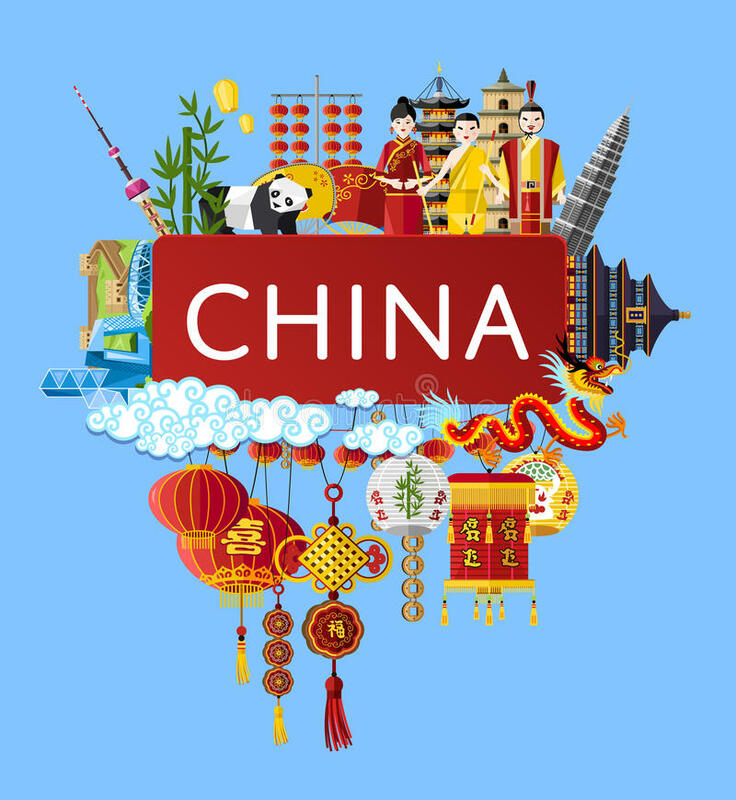 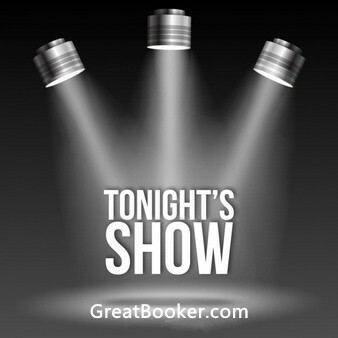 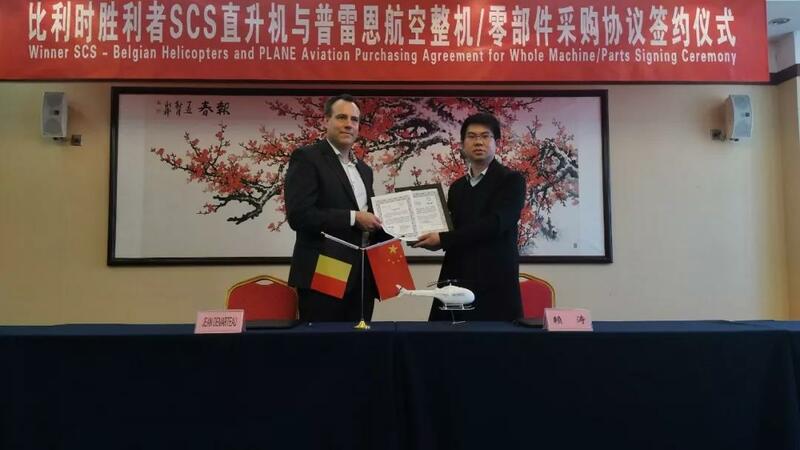 On March 18th through March 22nd,the owner of GreatBooker.com Bob Wang had been an interpreter and translator for Beijing Plane Aviation Company and Belgium Winner Helicopter Company. 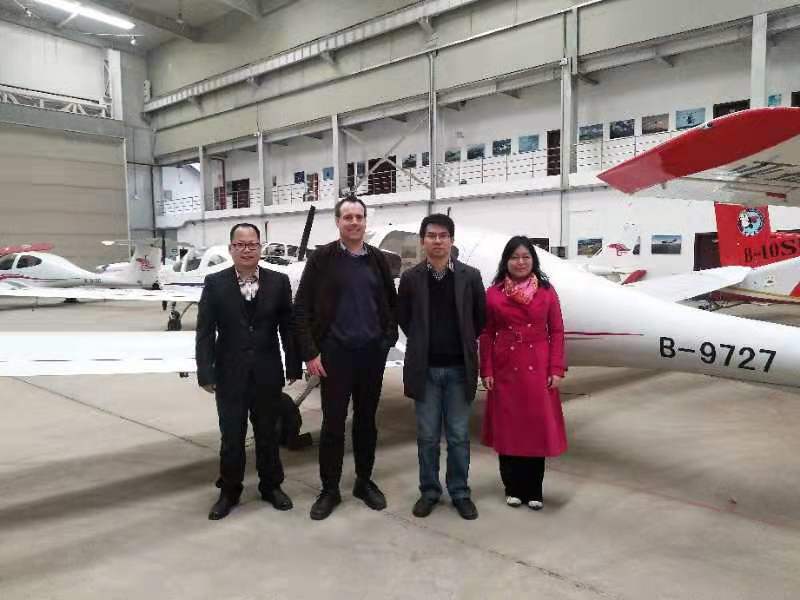 The founder of PLANE Company Mr.Lai ,assistant Miss Wei,Bob Wang and Winner company's CEE (Chief Executive Engineer) Jean are in the above photo shot in front of the DA 40 plane in Pinggu Aviation Base on March 18th. 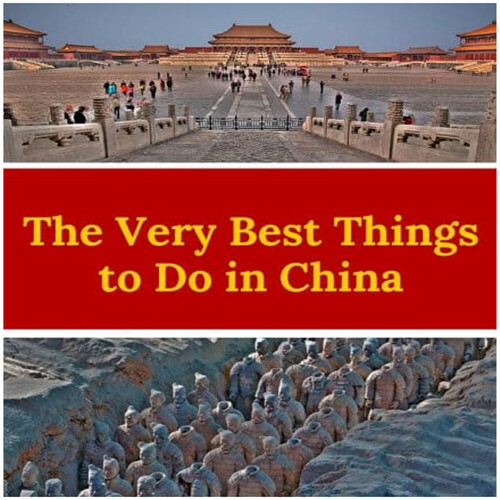 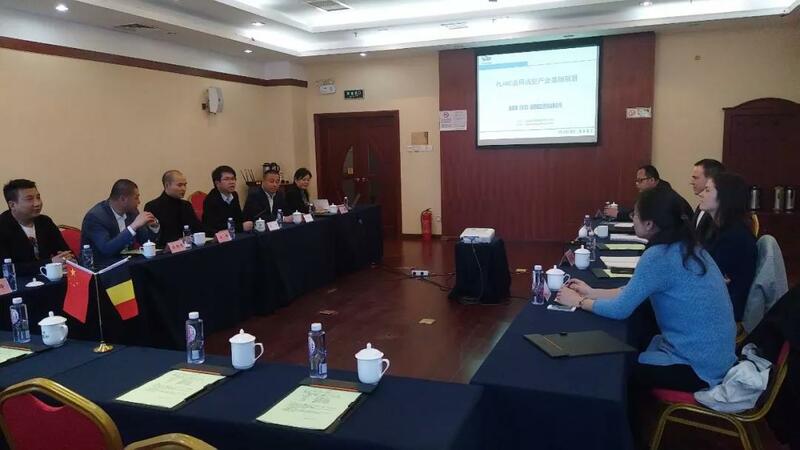 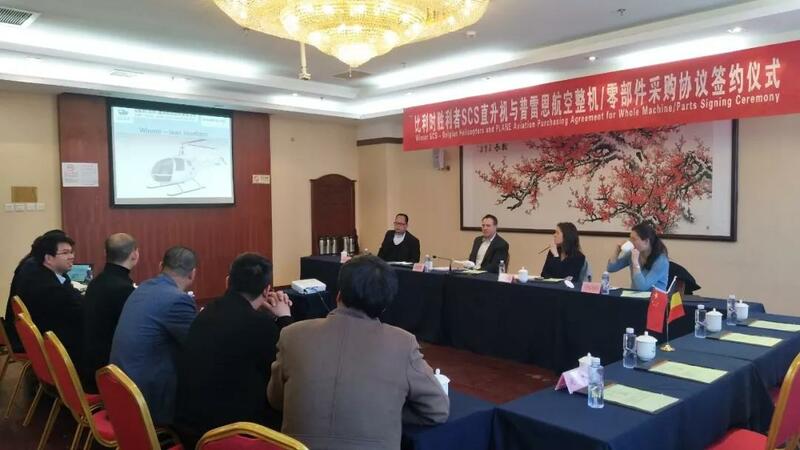 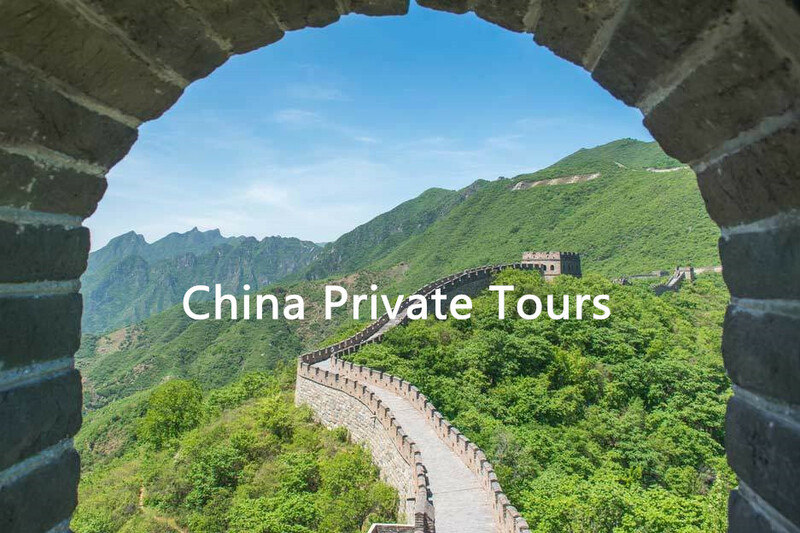 We went to three places in Shandong province afterward ,first Pingyin county of Jinan city,second Weifang city and the last one is Dongying city,meet local governors of commerce respectively,aim to find an adequate place to land the project of localizing Winner helicopter T300 in China. 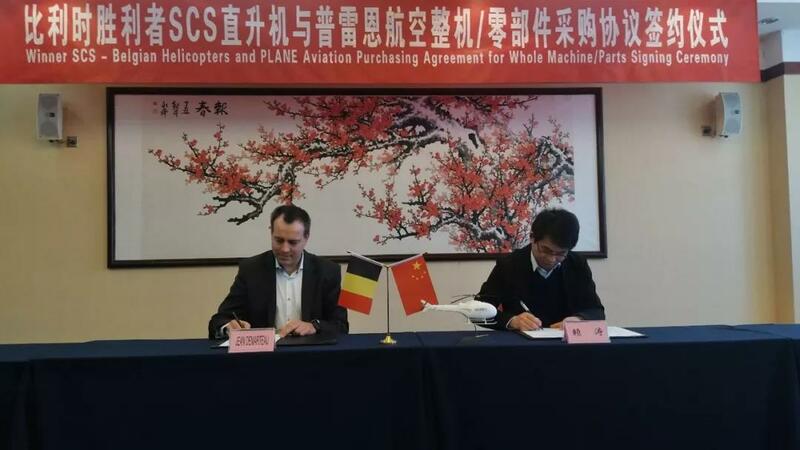 On March 21st,Mr.Lai founder of Plane company and Jean as a representive of Winner company signed agreement on whole machine/parts in Beijing.The above picture of the procurement for whole machine/parts agreement ceremony included Belgium side as Belgian Ambassy commercial counseller Justine Colognest,Officer Mingze Yuan,Belgium Winner SCS company's CEE Jean Demarteau,and China Mr.Tao Lai,founder of Plane company,the shareholder Chong Linthe shareholder representive Chuanguo Li,vice manager Shouzan Ma,etc. 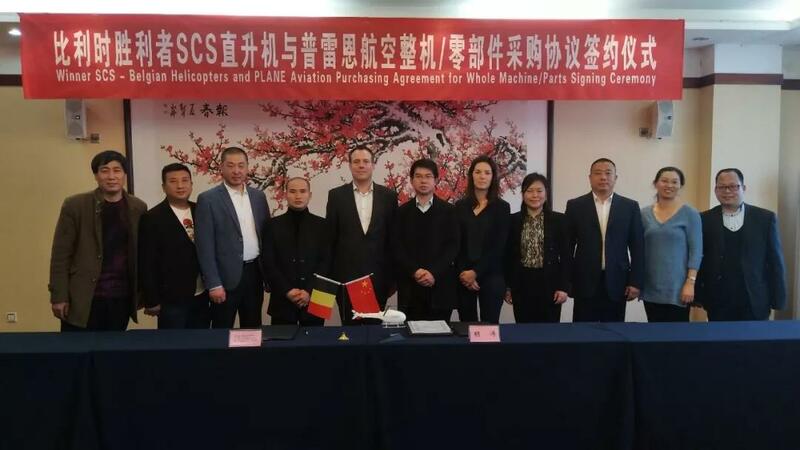 On the meeting ，Winner SCS Helicopter company's CEE Jean Demarteau made an introduction of the company's history,team and future plan of development etc, and had praised PLANE company's work effiency greatly,Mr.Jean expressed：China domestic aviation market will the biggest one in the world,the Winner T300 has the advantageous performance like high safety,easy operation,cost effective,and comfor ride and so on as well as wide domain of application，good reputation,great aftersale service system,which will bring powerful advantage of the competition of China aviation market,and attract more clienteles,Mr.Jean really looks forward to seeing Chinese clients' recognition on Winner serial products，eleviate the popularity of the Winner brand internationally,we are very happy and honorable that our helicopter product of great competitive power can support the rapid development of China aviation industry. 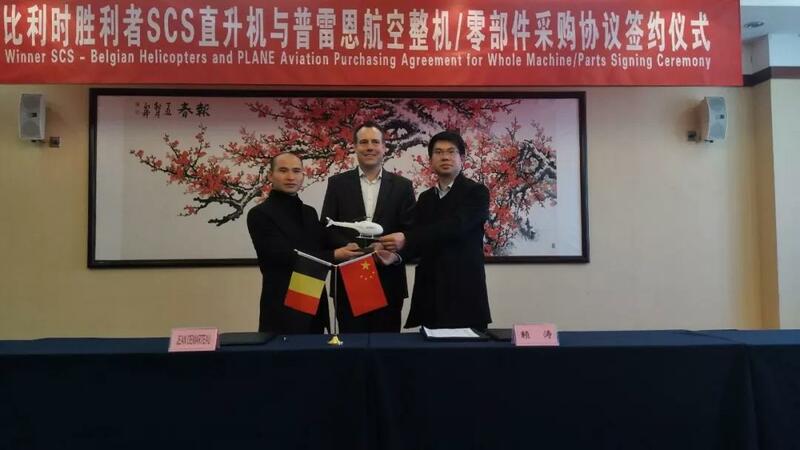 During the ceremony,PLANE aviation founder Mr.Lai Tao and Winner SCS Helicopeter company's representive Jean Demarteau had signed agreement on whole supply of Winner T300 whole machine/parts procurement,in order to satisfythe huge aviation market demand in China. 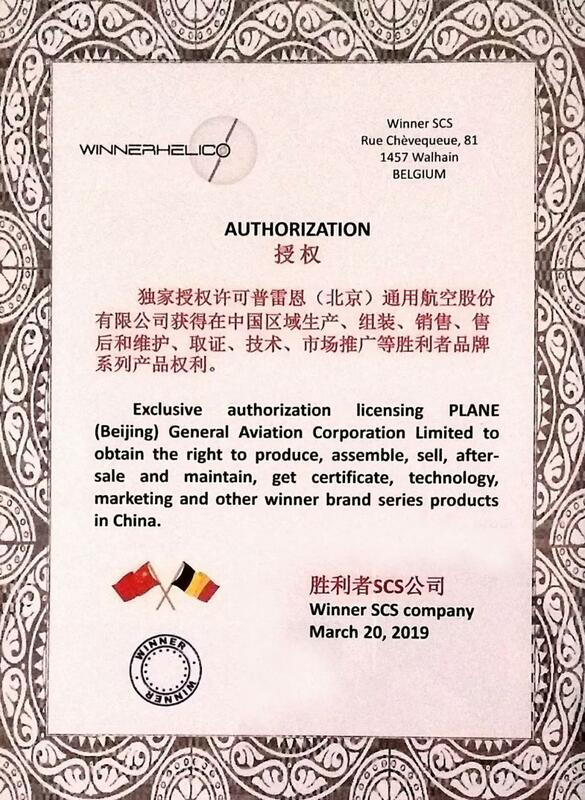 The agreement has clarified Winner T300 helicopter's technology's specific requirement and deliver plan. 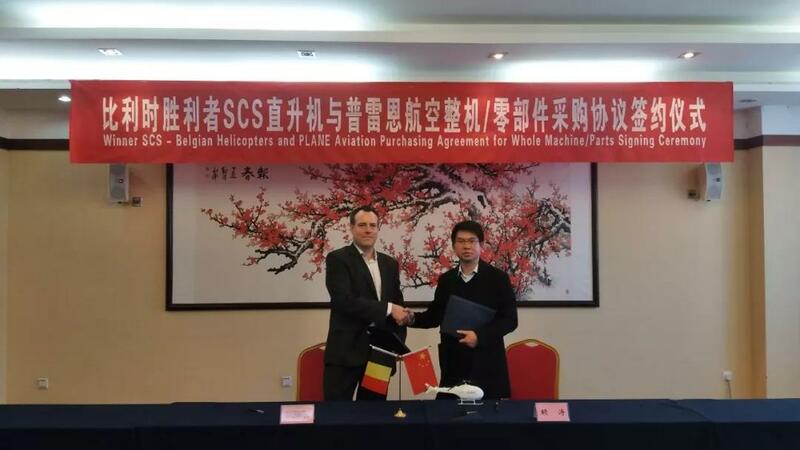 This agreement signing opens and starts a new page of the two sides'win-win cooperation,symbolizing PLANE company has made a another new step of expanding aviation market in China,which the actual reflection of the two sides's strategic cooperation agreement and implementation plan,and laid a powerful foundation for new type aviation of helicopter's sinicization.It added a new model,new type and new member in the field of China aviation,and contributed PLANE company's strength based on the purport of "New journey of New era China's aviation devlopment" after the recent national two conferences (CPC and NPPCC).